As well as being a chart-topping singer, Michael -- real name Georgios Kyriacos Panayiotou -- was a prolific collector of art, championing the Young British Artists (YBA) movement that rose to prominence in the late 1980s and early 1990s. The centerpiece of the sale will be Hirst's 2006 work "The Incomplete Truth," showing a dove suspended mid-flight in formaldehyde, which is expected to go for 1.5 million pounds (around $1.9 million). 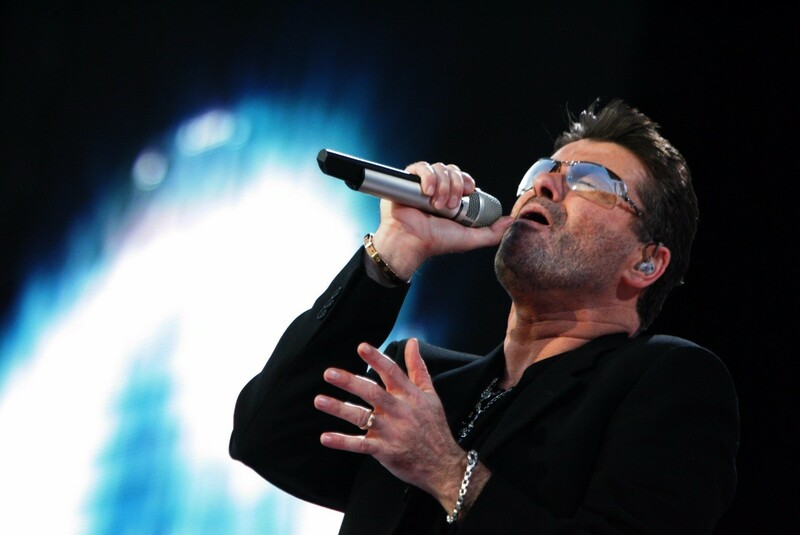 Among his biggest hits were "Wake Me Up Before you Go-Go", "Last Christmas", and "Faith".